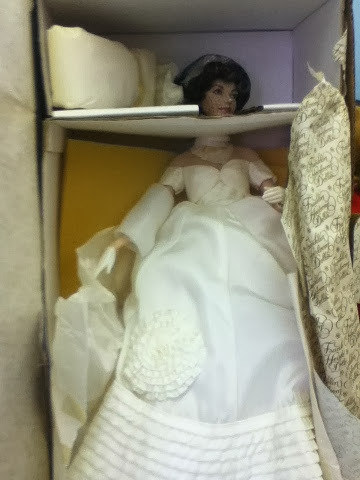 It's always fun to stop into antique and thrift stores and flea markets just to see different things. I ventured out yesterday since it was the first almost warm day we have had here for awhile. 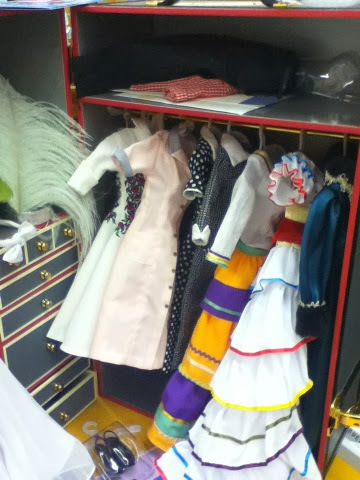 I stopped at several shops I have never seen before. 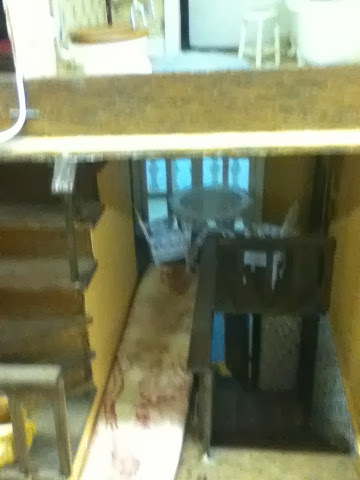 I came across some interesting things and thought I would share them with you. 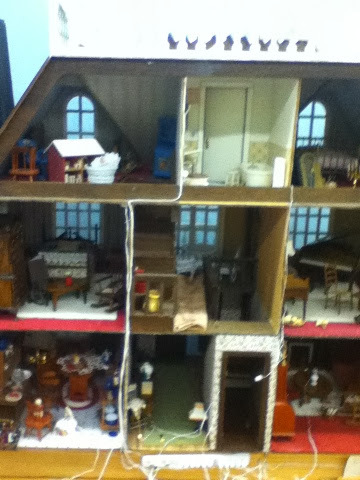 First we have several different doll houses and furniture. 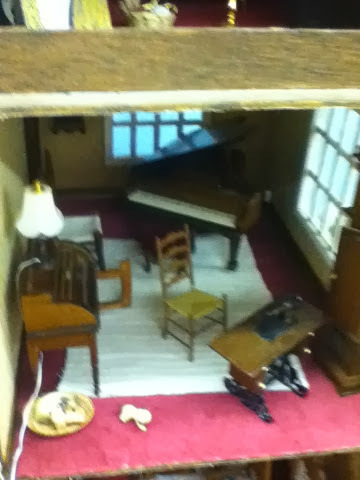 I love the miniature wooden furniture in the first one. 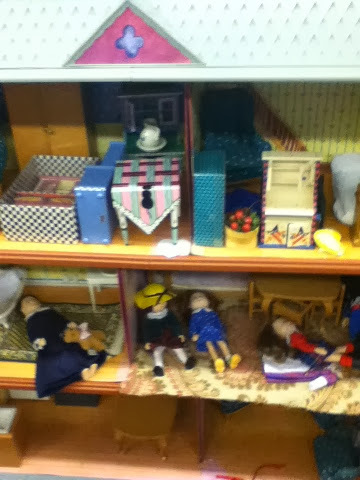 The sign said one of the doll houses is for Madeline, but I'm not certain. 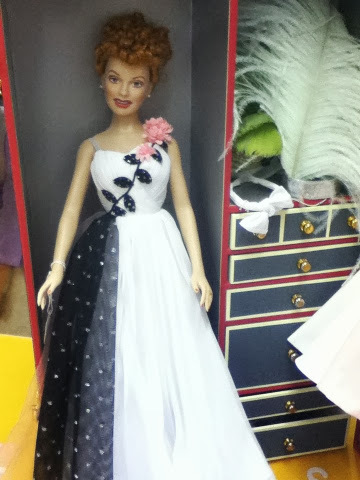 The store also had a Lucille Ball (I Love Lucy) doll with a trunk and several outfits from episodes of the show. 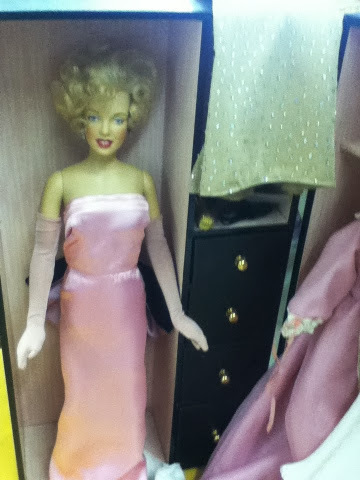 There was a Marilyn Monroe doll with a trunk and several outfits including the famous red dress. 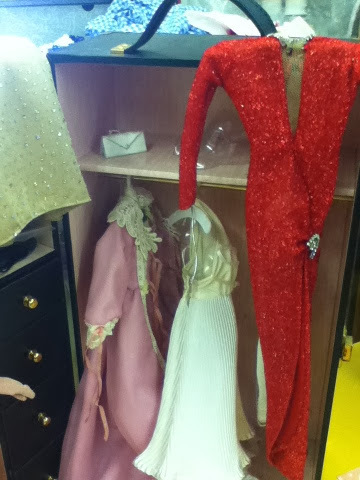 A Jacqueline Kennedy Onassis wedding day doll in its case, and a Shirley Temple doll with a trunk and a few outfits. 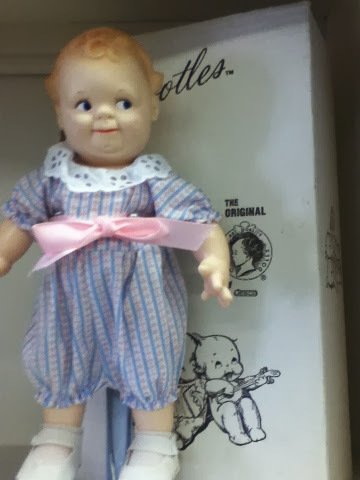 There was also a vintage doll that reminded me of a Kewpie doll. 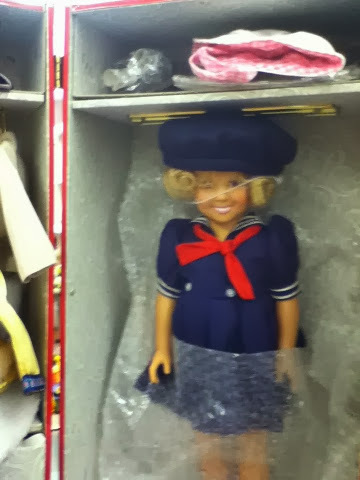 I have to say the Shirley Temple doll was my favorite but out of my price range. 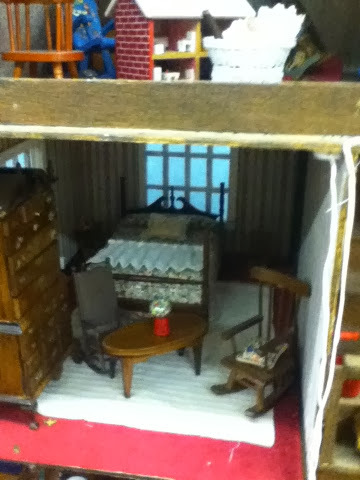 Did you see anything interesting over the weekend?